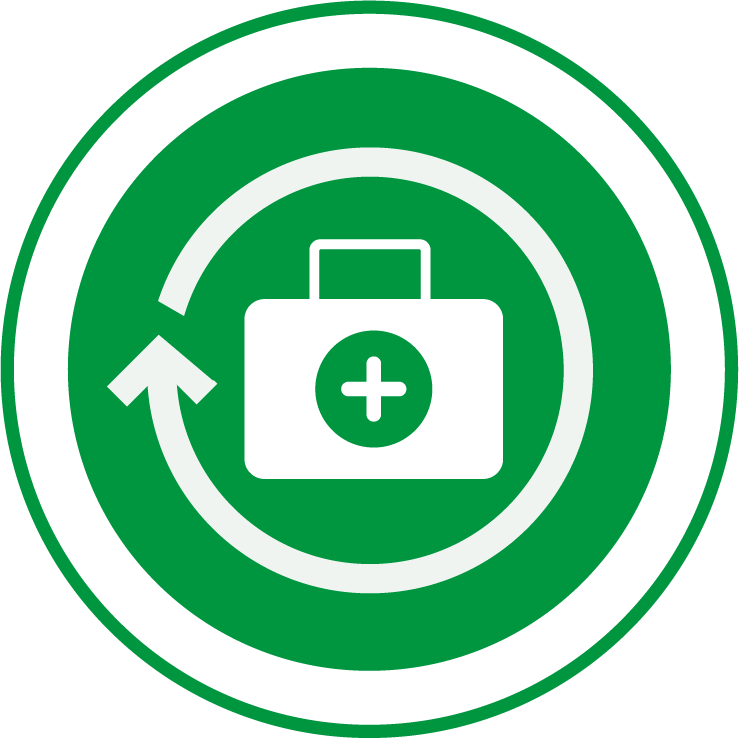 These practical First Aid courses are essential for everyone in workplaces and homes; you’ll never know when you may need first aid skills and have the confidence to act in a potentially life-threatening situation. 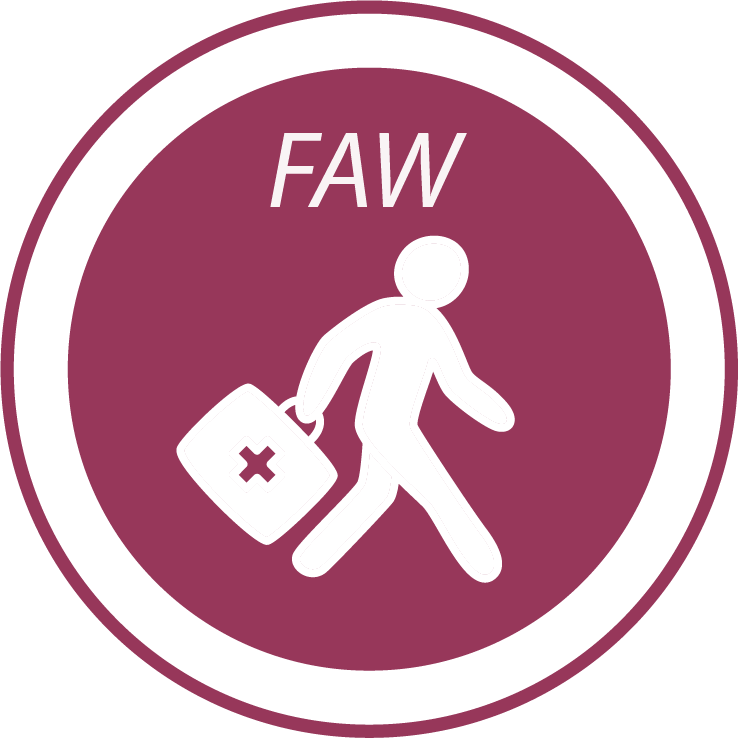 This three-day course is aimed at higher risk workplaces and covers a wider range of illnesses and injuries than the one-day emergency first aid at work course. It covers accidents and emergencies which could happen in the workplace. It is perfect for organisations whose risk assessments identify the need for somebody trained in first aid and for people who need to provide first aid to someone who is injured or becomes ill at work. This one-day course is suitable for people who need to provide first aid to someone who is injured or becomes ill at work. 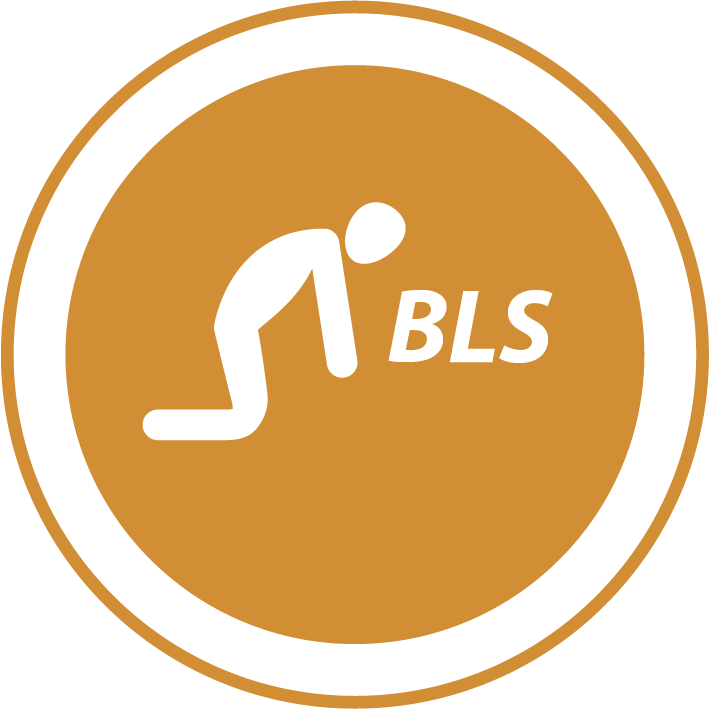 It covers accidents and emergencies which could happen in the workplace and is perfect for lower risk organisations whose risk assessments identify the need for somebody trained in first aid. This is a two-day course consisting of twelve hours hands on. It is suitable for childcarers in any professional setting and is as recommended for the Early Years Foundation Stage (EYFS). 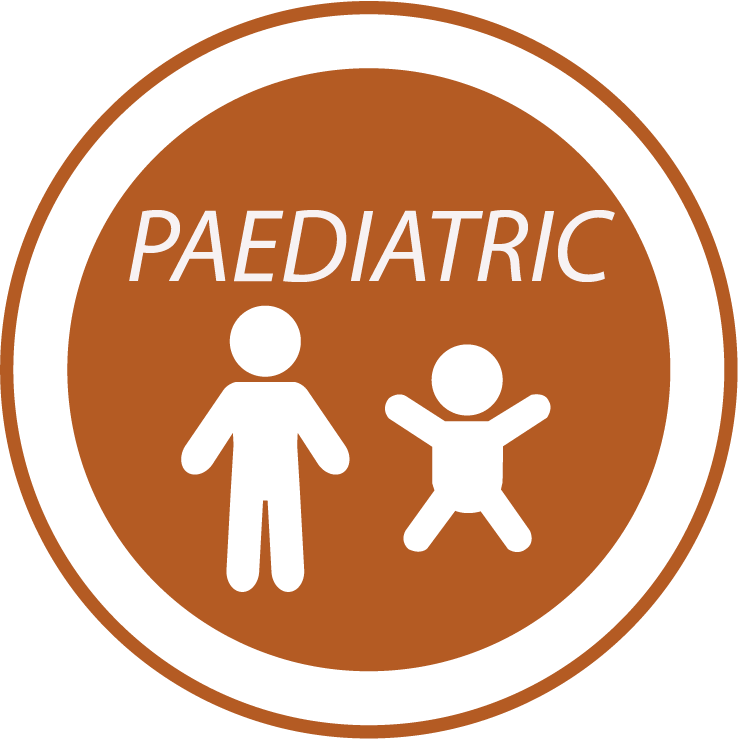 It also meets Childcare Registration requirements. 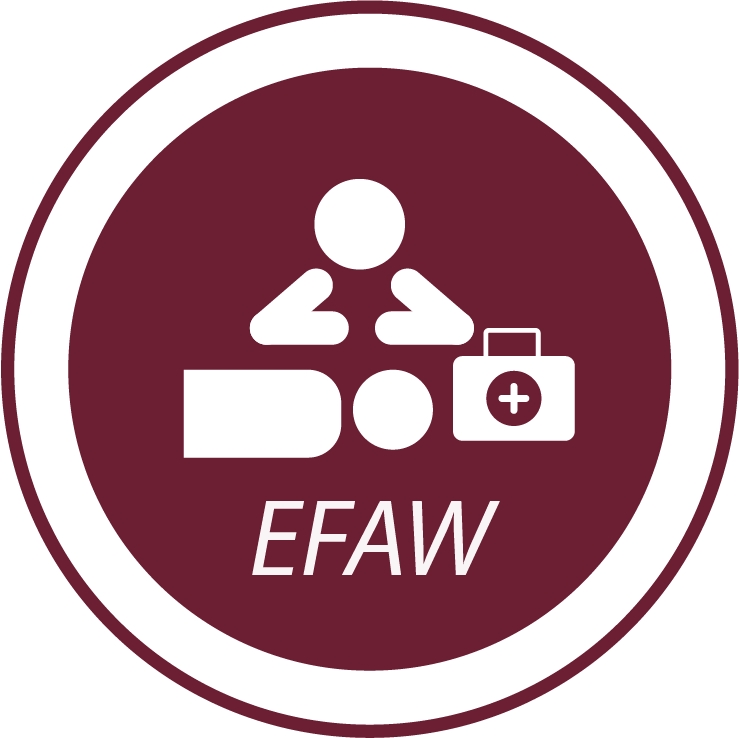 This course consists of two days and is for those who have previously attended the first aid at work course and their certificate is either in date or has expired thirty days previously.